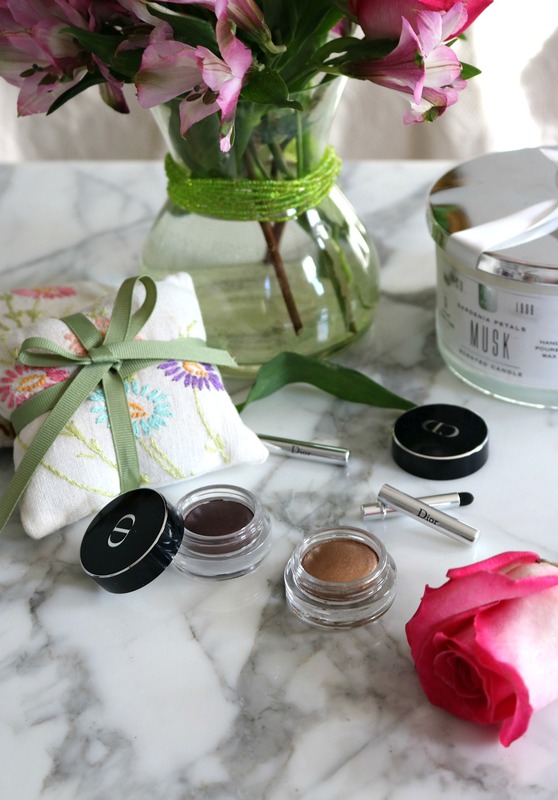 I’m bracing for spring and experimenting with the shimmery Dior Fusion Mono Eyeshadow beauties. Colorful sparkle for spring? I’m in! 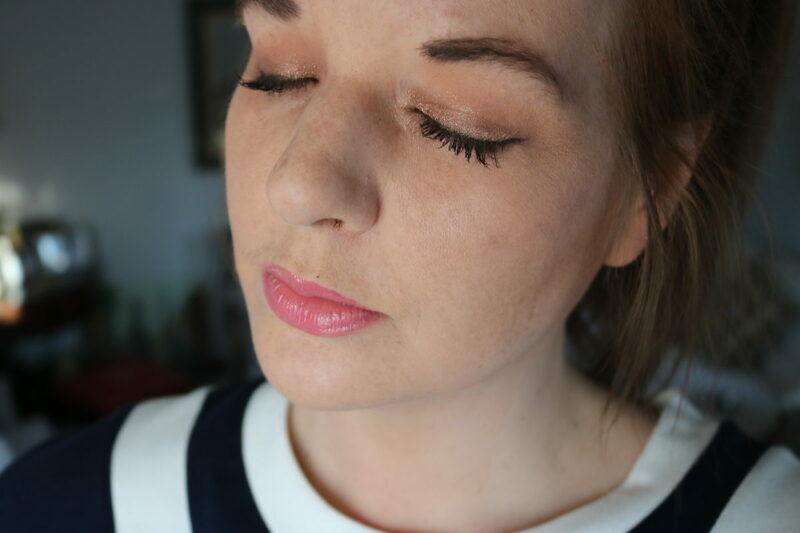 Well, if the weather doesn’t want to cooperate and deliver spring to my doorstep straight away – the very least I can do is have a little bit of fun with my makeup, right? 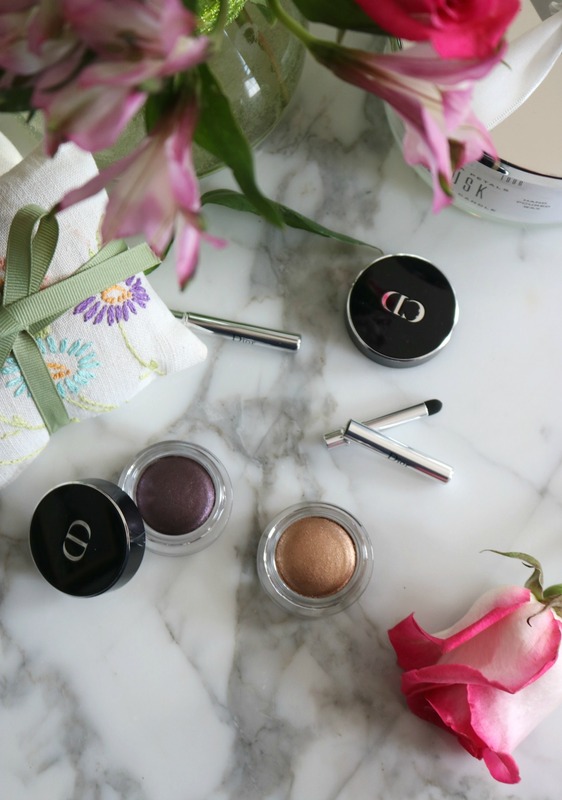 Enter the Dior Fusion Mono Eyeshadow gems that have been in heavy rotation on my eyelids. With so much sparkle and sheen to them, these definitely caught my eye to start getting into the spring swing of things and have been a lot of fun to play with…lots of compliments included. When things are feeling dull, I can always count on Dior to lift my spirit and these are truly such a breeze to apply. So much so, I don’t even use a brush. That’s right, with my mom-given fingers…I simply apply and blend out at will leaving behind a beautiful eye makeup look with minimal effort. Win, win! 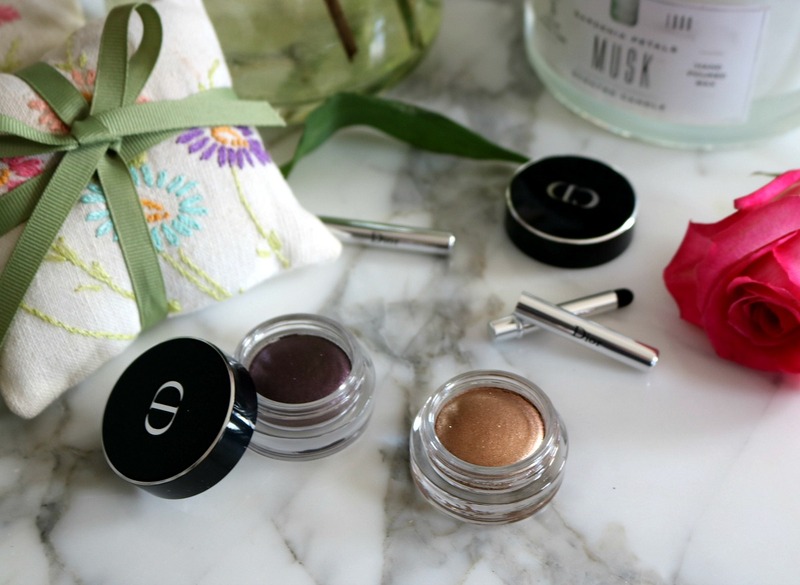 When selecting shades of the Dior Fusion Mono Eyeshadow, it was a little bit tricky because they’re so gosh darn popular and I had some trouble getting hands on them! Of course, never one to bow down from a challenge I forged on and was able to get my paws on two beautiful shades: Olympe and Meteore. Olympe: A gorgeous medium purple that would compliment my hazel eyes nicely. Meteore: A shimmering gold, because I obviously can never have enough gold eyeshadows. The nifty thing about the Dior Fusion Mono Eyeshadow is that you can create two different finishes, depending on how you apply the product. For a sheer, sparkling wash of color on the eyelids, I apply using my finger. If you’re in the mood for more color pay off, you can use the included applicator to more dramatically pack on color for a bolder, matte look. How Long Do The ShadowsThey Last? Dior classifies these beauties as pro-longwear eyeshadows. Without a primer, I’d say that’s a bit of a stretch as I can only get about 6 hours of wear time out of them. When paired with a primer, though, these truly will last you all day long. The shorter wear time doesn’t really discourage me with a product like this as much as it would with an eyeshadow palette though, as I can quickly toss these in my bag to easily touch up before a night out if need be since I pretty much use my nifty finger tool to apply. 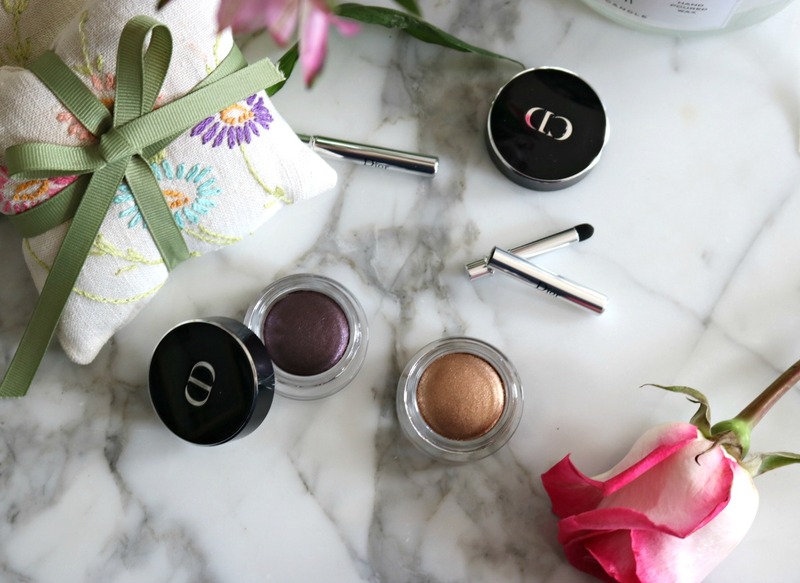 The Dior Fusion shadows have a beautiful, shimmery finish that I think is perfect for the spring and summer months ahead. They create a soft, sparkly look on the eyes that’s very flattering…not to mention user friendly as they’re so easy to apply. 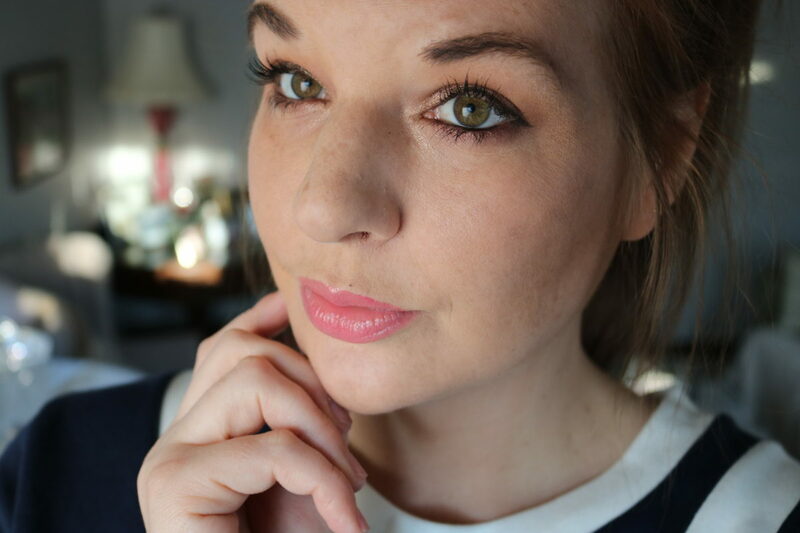 To give you an even better look at how the Dior Fusion Mono Eyeshadow applies, I put together an easy spring makeup look for your viewing pleasure, below! Basically, I applied the eyeshadow atop my lid using my ring finger and then blended out the edges. Then, using a medium shading brush, I packed color onto my brush for lining the lower lash line. Easy as can be!! Multi-Use!! Apply with fingers for a sheer look. 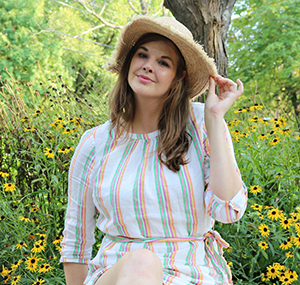 Or, use included applicator for a bold, matte look. Wear Time? Approximately 6 hours without a primer. 8-10 hours with primer.